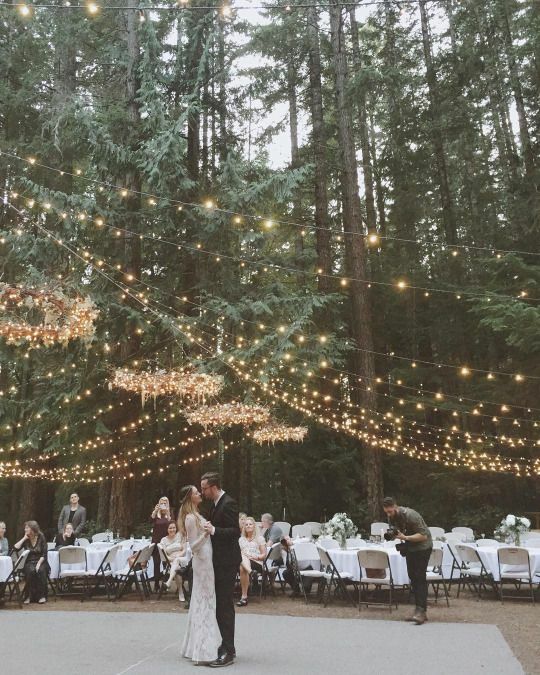 Planning a wedding can be overwhelming and stressful. Even when you’re receiving advice from anyone and everyone, sometimes it’s not always helpful when you’re still trying to get your head around the whole process! With our experience in event hire and planning, we’ve picked our top five tips to share when planning your wedding. Of course there are more items that can easily be added to this list, however in the interests of keeping it simple, we’ve kept it to the basics. The rumours are all true, wedding venues book quickly, especially at particular times of the year. Making sure you secure your venue of choice is the first item to tick off your list. 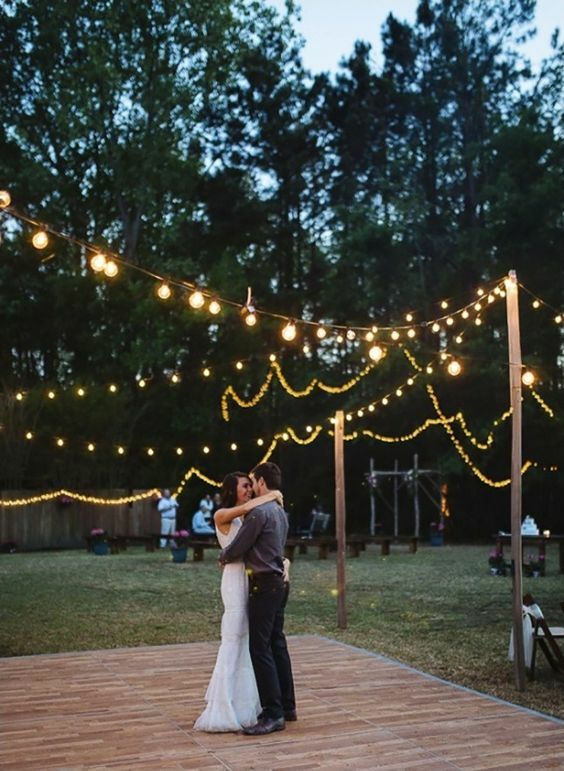 Once you know where your ceremony and reception locations will be, it will be much easier to start making a list of everything else you need to plan. Depending on the type of venue you have booked, there are some integral furniture and provisions that may or may not be supplied. It’s extremely important to have this confirmed as soon as possible so you can start planning for what you will need to outsource. Make sure when your venue manager tells you what is supplied or not, you also ask whether this is included in your venue hire price, or if it is at an additional cost. If this is charged additionally, you may be best to source yourself. Furthermore, make sure you get final numbers with your quote, i.e. If your venue tell you they supply chairs, find out exactly what type of chairs they are and how many are available. The last thing you want is to be a few short, or realise too late that you needed to hire chair covers! While you’re still working on the finer details of your event, get in early to hire the bigger items that you know you will need. 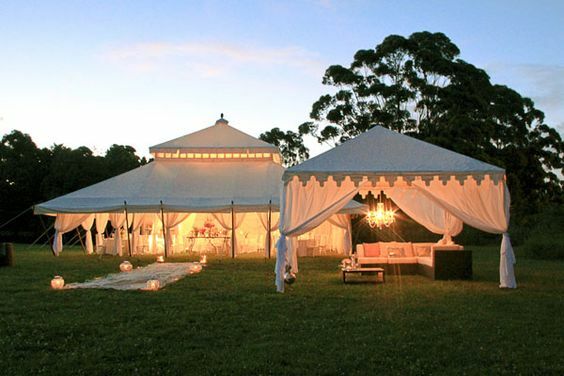 For example, a marquee, dance floor, tables and chairs. Hiring these will also enable you to start drafting a floor plan of the layout of your event – so you’re basically able to do two tasks in one ticking this off your list! Managing multiple suppliers, it will make life much easier if you have a well thought runsheet for the day. Consider bump-in and bump-out times, communicating this with your suppliers and ideally having a point of contact on the day who can manage the logistics (it most likely won’t be able to be you). This scheduled runsheet will give everyone involved a single source of truth to refer to on the day, and will also ensure minimal stress when it all comes together. Make sure you ask all your suppliers if they have any special needs or requests to inform you of, e.g, Equipment needed such as ladders to set up, or running water for caterers etc. It sounds cliche, but in all the advice and tips you’ll receive, this has to be the most important. It’s not going to be physically (or emotionally) possible for you to do everything yourself, so think about what will you enjoy doing the most and be comfortable to pass on or get some help with the rest. Most event experts will be able to advise you and let you know your options based on your needs, i.e. How many tables or chairs, glassware based on number of guests etc.